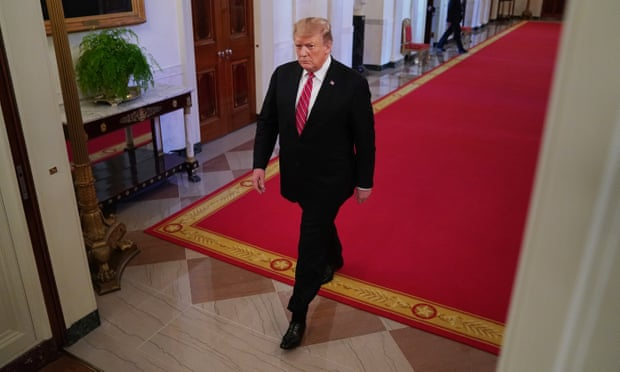 A White House whistleblower has told members of Congress that Donald Trump’s administration overturned more than two dozen denials for security clearances, often ignoring the guidance of intelligence officials, the Guardian reports. Tricia Newbold, a White House security adviser holding nearly two decades of experience with clearances, made the allegations during an interview with the House Oversight and Reform Committee last month, according to a letter and memo released Monday by Elijah Cummings of Maryland, the chairman of the House Oversight and Reform Committee. The White House’s handling of security clearances has drawn repeated scrutiny.